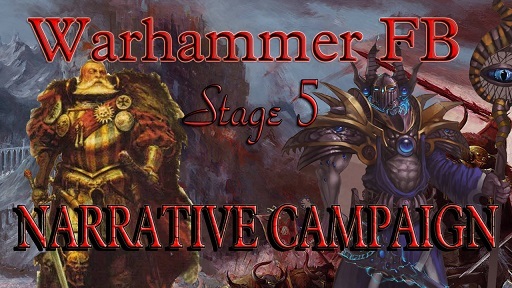 [WFB 8 ed] The Narrative Campaign: Empire vs Warriors of Chaos. FINAL BATTLE! Topic: [WFB 8 ed] The Narrative Campaign: Empire vs Warriors of Chaos. FINAL BATTLE! Re: [WFB 8 ed] The Narrative Campaign: Empire vs Warriors of Chaos. FINAL BATTLE! Looks like a windy day in the background. What is this stuff about a "starvation roll"?